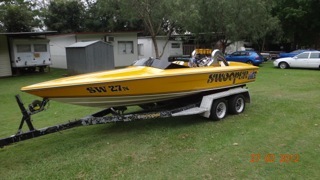 Sydney Diesel Marine (SDM) are Yanmar Diesel engine specialists. 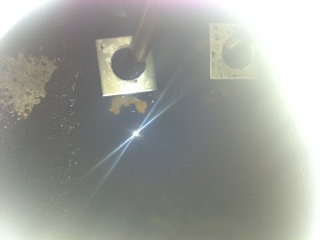 We are qualified to service all types of marine diesel engine. 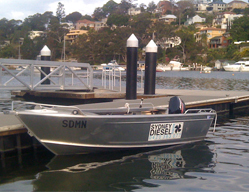 Sydney Diesel Marine services all of greater Sydney and will happily travel to Middle Harbour, Sydney Harbour, Pittwater, the Hawkesbury River, Sutherland and the South Coast. 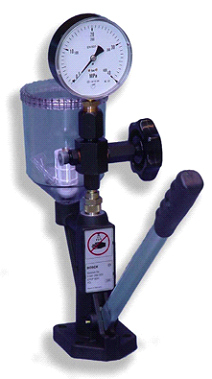 Sydney Diesel Marine (SDM) specializes in engine servicing, engine rebuilds and re-powering using genuine parts. 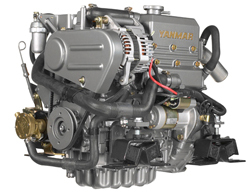 We also service Volvo Penta, Nanni Diesel, Kubota, Perkins and Bukh marine engines using genuine parts. SDM provides a fully mobile service by road and water to ensure convenience to the customer. Owned and operated by an experienced and qualified Marine Mechanic, choosing SDM for your next service or boating needs will ensure care and quality of work from start to finish at a competitive price. SDM believes in the personal touch, dealing directly with the Principal, Philip Lulich from the outset. You will have one point of contact and be well informed throughout the service. 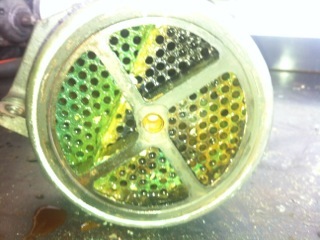 Common Problems for Marine Diesel Engines.